New Jersey leads the nation in so many important things: rest stops named for historical figures, willingness to wear track suits in public — and now, reconstituting the Affordable Care Act under President Trump. 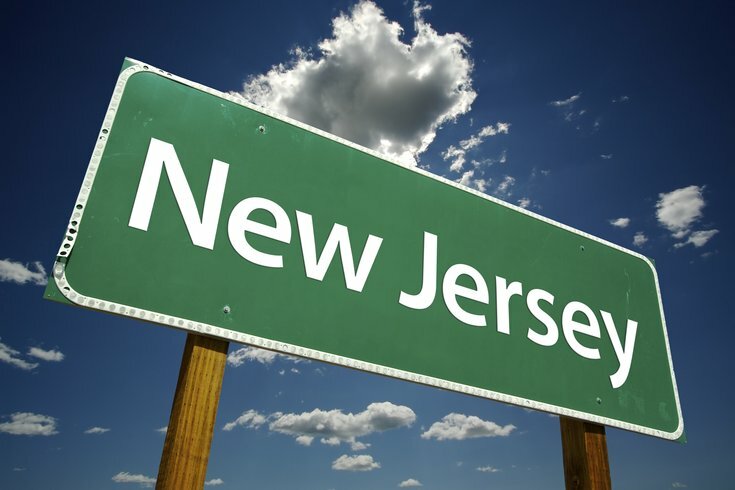 No state has moved faster or more aggressively to shore up its ACA markets than Jersey. Yesterday, the Trump administration approved the state’s proposal for a new, five-year reinsurance program — essentially a subsidy that helps insurers pay for their most expensive customers, so they don’t have to pass those costs on through higher premiums. That program will be paid for, in part, by New Jersey’s newly enacted individual mandate. New Jersey also bans short-term insurance plans that don’t cover pre-existing conditions. The Trump administration has loosened the rules for those plans, but states are free to enact their own restrictions. Those three policies — an individual mandate, a reinsurance program and limits on short-term plans — are states’ most muscular options for stabilizing their individual insurance markets, especially if they want to stick to the same core model of the pre-Trump ACA. Right now, Jersey is the only state that has all three. Meanwhile: The California State Assembly passed a bill yesterday to ban short-term plans. The big picture: As more states — mostly blue states — restrict short-term plans and win approval for reinsurance programs, expect to see a deepening red-blue divide in state insurance markets and, as a result, in average premiums within the ACA’s exchanges.